Fact: You can get out of debt, invest, and earn more money no matter what your situation. Learn the 5 best ways you can take control of your finances today. Simultaneously with the work on increasing revenues, personal finance management should involve cost control. Moreover, it should be noted that the increase in income is a more complex process, which can not always go as we would like. But cost optimization optimization of personal expenses, in this regard is still easier. Therefore, when there is no opportunity or it is impossible to increase incomes, competent optimization of expenses will allow to improve financial condition. Another important task of effective management of personal finances is the diversification of personal monetary assets, that is, the creation of reserves, savings and capital. The reserves act as a kind of safety cushion, for securing personal finances in the event of force majeure situations, savings make it possible to achieve financial goals faster, and it is necessary to create sources of passive income. For me this has been both big and small wins in adapting a better mindset with not just the content, but what it means to live a rich life. I've been devouring as much as i can, understanding it, taking action, and opening new doors about myself, along with others. Im currently enrolled in Earn1K and Greenlight Your Idea programs. In the past six months ive reshaped my financial life to start making small wins in order to have big wins in the long term. For anyone who reads this: Trust the system and grow your comfornt zone. Patiently. 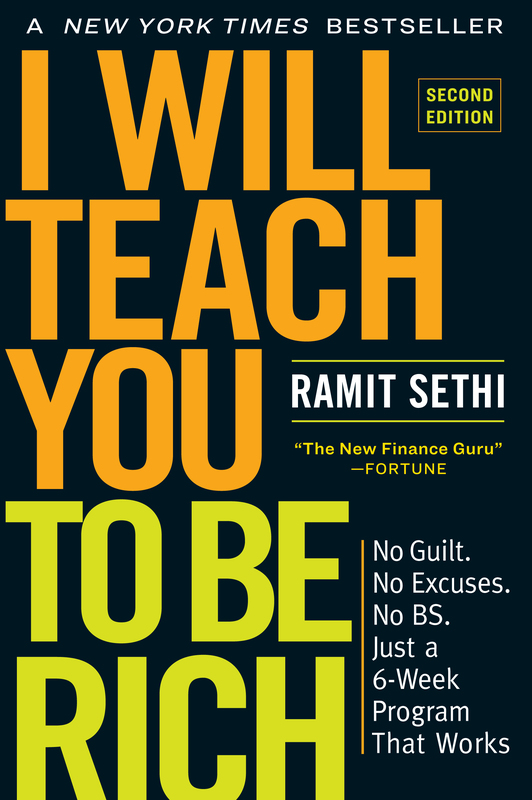 My many thanks to Ramit, his team, and you the reader.